NOTE: The designer of this earth flag may have been the first ever to seek the services of corporate advertisers to promote his design in the media. On the flag’s accompanying website, the promoters initially claimed NASA had been a contributor to the project, a claim picked up by various news services. Later, however, the claim was withdrawn — following the presumed objections by NASA’s representatives to the unauthorized use of the US federal agency’s name for private promotional purposes. “NASA has confirmed it wasn’t involved in the creation of the flag design. 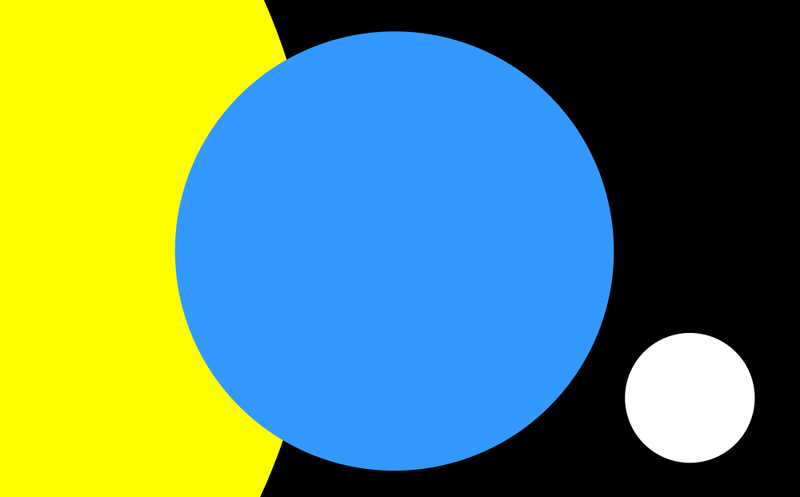 ‘When we go to Mars, we will carry an American flag,’ a spokesperson told Engadget.” Pernefeldt’s flag, due to skillful marketing, has become famous more for being famous than for any intrinsic merits of its design. As a matter of opinion, commercial marketing and inflated claims are an inauspicious beginning for such a flag. 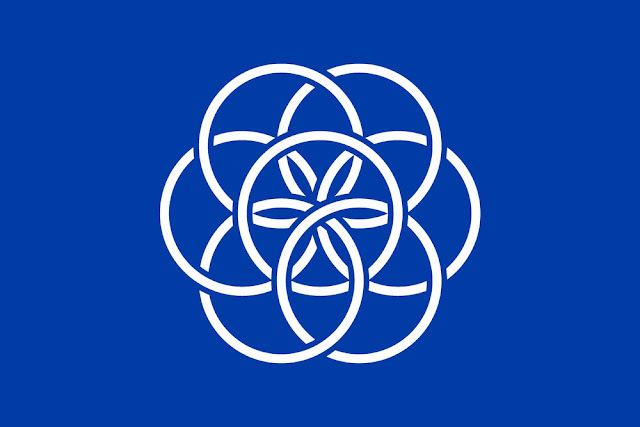 There do exist a few earth flags that are justly famous, (e.g. 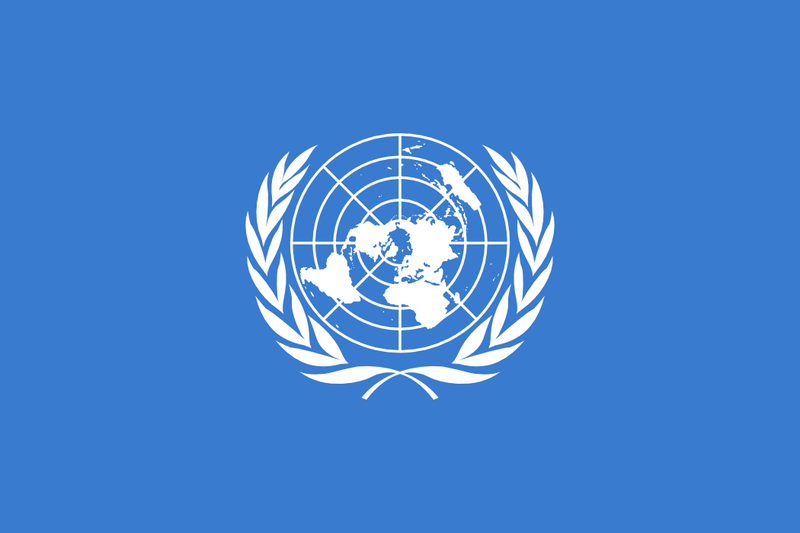 those of James Cadle and the United Nations). 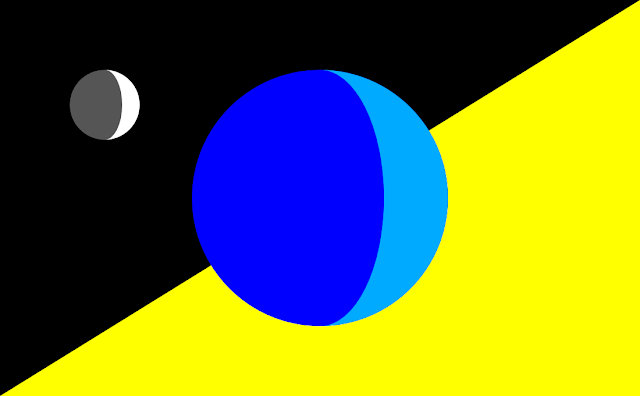 This particular flag, however, is not among them.